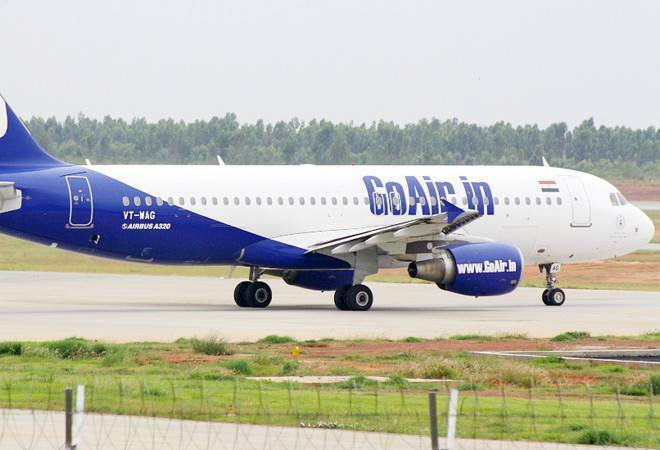 International carrier Go Air is offering connecting flights on domestic and international routes at an all-inclusive price of Rs 2,765 and Rs 7,000, respectively. The tickets can be booked until April 10, 2019. The discounts are offered on various destinations, including Ahmedabad-Kolkata-Patna, Phuket-Bengaluru-Goa, Delhi-Hyderabad-Kochi, Chandigarh-Ahmedabad-Pune, Male-Bengaluru-Nagpur, among others. Indian aviation watchdog DGCA has "requested" the airlines to bring the "immediate and medium-term plan" tomorrow to augment the number of flights, which will be over and above the flights approved for the summer schedule, as airfares continue to rise, reported PTI. "With the grounding of the 737 Max aircraft and the continuing cancellation of flights by Jet Airways, the airfares have been rising. Therefore, the DGCA has been meeting with the airlines continuously so that they augment the additional capacity, which would be over and above the flights approved for the summer schedule," the news agency quoted a senior government official as saying. Also read: Is Jet Airways inching towards bankruptcy court for a resolution?